Chris is the Global Head of Sales for TS Lombard who specialise in macroeconomic and political analysis. He joined the firm in January 2017. TS Lombard have sales teams in London, New York and Hong Kong. Previously, Chris led the development of the Equity Research business for Morningstar in EMEA and Asiapac from 2013 to January 2016. Chris joined Morningstar from S&P in 2007 after the acquisition of the Funds Information division by Morningstar. At Morningstar he managed the combined sales team in the UK selling fund, equity and credit research, data, consulting and software before moving to focus on Equity Research. Chris has an MBA from Imperial College, a Politics and Law degree from Plymouth University and has extensive experience of sales and marketing of research and data to financial institutions. 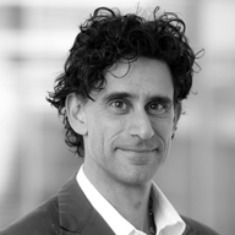 Simon is CEO of CreditSights Ltd, where he is also Senior European Bank Analyst. Founded in September 2000, CreditSights, based in New York, London and Singapore, is the leading independent credit research provider, covering over 1,000 of the most widely-traded names in the US, European and Asian markets. 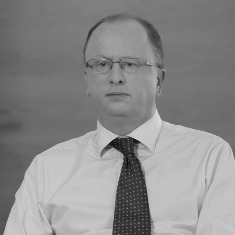 Prior to joining CreditSights in 2003, Simon was Managing Director and Head of European High Grade Research at Deutsche Bank (1996-2003) and previously covered European banks as a member of the Executive Committee at rating agency IBCA, now part of FitchRatings. He started his career at Midland Bank after graduating with an MA in Modern Languages at Sidney Sussex College, Cambridge University. Julia is the Chief Operating Officer and Finance Director for Arete Research, joining the firm in 2011. Prior to this role, Julia spent fifteen years at Rothschild Investment Bank, latterly as global finance director and UK COO for the corporate finance business. Prior to this Julia was a financial advisory banker at Rothschild with a focus on financial services companies.Julia has a mathematics degree from Southampton University and qualified as an ACA at PwC. 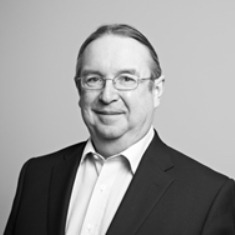 Glenn joined Absolute Strategy Research as Chief Operating Officer in September 2011. Prior to that he focused on the investment research market in senior roles at Thomson Financial and Fidelity International as well as developing his own consultancy business . He is particularly interested in the regulators approach to independent research and has had numerous dealings with the FSA and the European commission. He is also interested in the product management and marketing of investment research with an emphasis on pricing and the CSA process. Pierre-Yves is Co-Founder and CEO of AlphaValue, an independent research provider of pan-European equity research based in Paris. 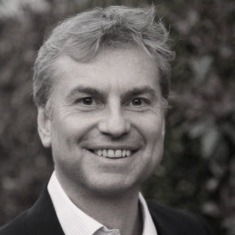 Prior to co-founding AlphaValue in 2007, Pierre-Yves has a career in equity research which spans nearly 30 years, including roles in the Research Division of Oddo Securities as Head of Strategy and Credit Lyonnais as Head of Pan-European Research. 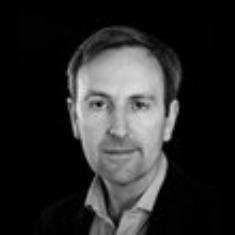 Pierre-Yves has been a member of the French Financial Analysist association since 1985.Pierre-Yves is a graduate of the Business School of Lyon, and has a MBA from York University, Toronto. Richard is the main founder of Arete (formed in 2000), the pioneer of the independent equity research space (prior to the Wall Street scandals of 2001-2003), and is based in London. For over 20 years he has focused on the wider mobile internet space, including smartphones, digital consumer products, advertising technology and other internet services. He is a frequent and highly-rated speaker at industry conferences, known for his frank dissection of industry hype and willingness to offer critical as well as positive comments on leading tech companies. Prior to founding Arete, Richard was for four years #1 ranked technology analyst in Europe at Goldman Sachs, and prior to that, worked for Nortel and at a prestigious Columbia University economics think tank. Luigi is Vice President, Europe Equity Research Sales at Morningstar, responsible for the management and development of institutional relationships for the Equity Research business in UK. Morningstar has approximately 100 equity analysts and it is one of the largest independent equity research firms in the world. Prior to joining Morningstar in 2013, Luigi was involved with US Equity Sales teams at Morgan Stanley and ultimately at Macquarie. He graduated in Economics from L. Bocconi University, Milan. Brijesh is Senior Consultant to the Chairman of Euromoney’s Investment Research Division. Prior to this role, Brijesh was SVP, Corporate Development for BCA Research, with responsibilities including product management, strategic marketing, partnerships and supporting the firm’s acquisition strategy. Prior to BCA Research, Brijesh was Partner and Vice President at SG Analytics, responsible for EMEA operations and business development. 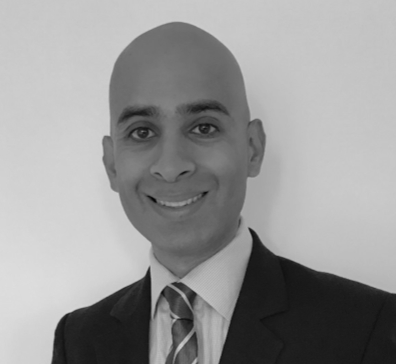 Brijesh has a degree in Economics from the London School of Economics and a MBA from NYU Stern/HEC Paris. 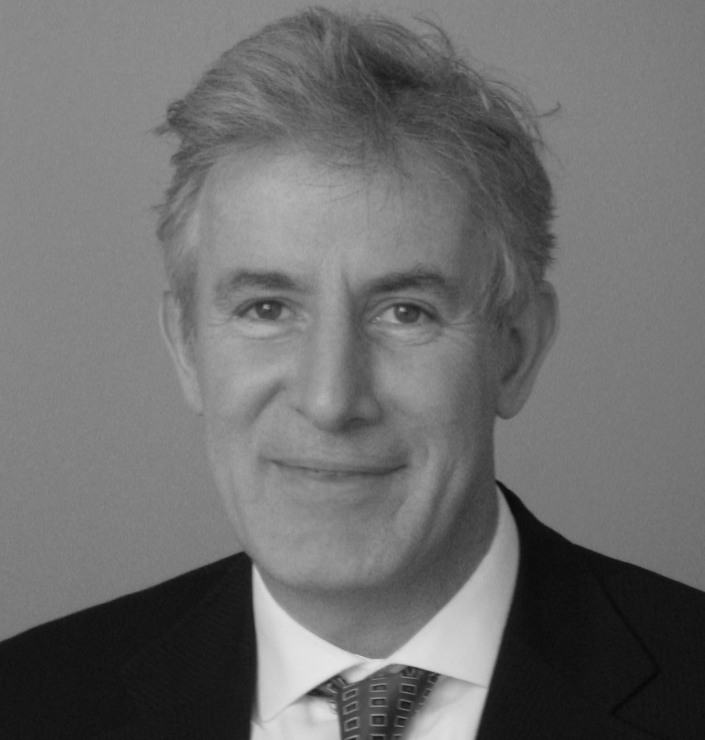 Nicholas is the Chief Executive Officer of TS Lombard and was a founder of Trusted Sources before its merger with Lombard Street Research and incorporation in 2016 into TSL Research Group, a macro, thematic and strategy research firm across developed and emerging markets with expertise in political analysis in addition to economics and strategy. Before establishing Trusted Sources in 2006, he was managing director of Breakingviews, the leading online financial commentary service started by former FT Lex journalists and purchased by Reuters in 2009. Prior to that, he spent 20 years in investment banking (BNP Paribas and CSFB) working in Asia and Europe. 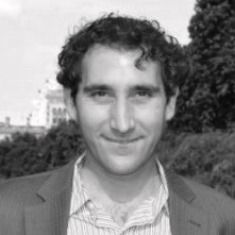 In the 1990s, following the collapse of the Soviet Union, Nicholas worked in the newly created Russian financial markets, where he played a key role in the creation of a new investment bank in Moscow and arranged equity financings for newly privatized energy companies, as well as in Turkey, Bulgaria and Lebanon. He graduated from York University with a degree in economics. Elaine was a former M&A investment banker, joining Mergermarket as a start-up in 2003 where she developed multiple research businesses serving the buy-side whilst running the European hedge fund sales team for dealReporter and Debtwire, launching their businesses in Asia and US. 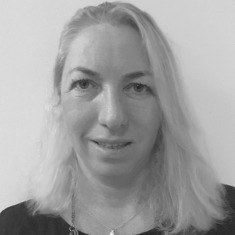 Between 2009 and 2012, as global MD of the dealReporter business, Elaine led new product launches in restructuring/distressed debt in Middle East, and emerging market research coverage in Latin American, Asia and CEEMEA and built new products for wealth management and prime brokers as well as a predictive forecasting tool focusing on future dividends and share prices. 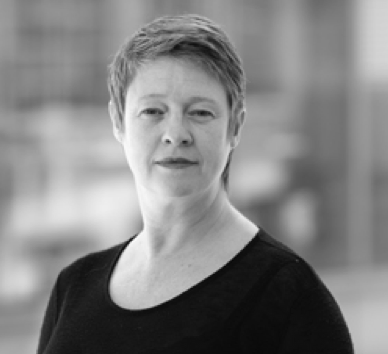 Formerly co-chair of Euro IRP between 2011– 2013, Elaine remains actively involved in the research and hedge fund sector. She is engaged in providing consulting services to start-ups, financial services companies and independent research providers.